Another successful U.S. Tour comes to an end! People were blown away by his concepts as usual. 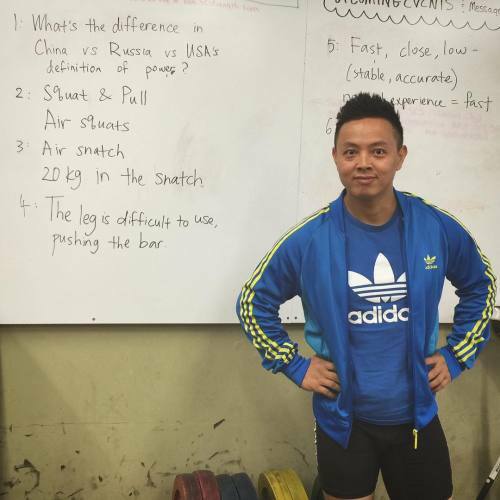 Looking forward to having Coach Wu (@wuchuanfu) back in 2016 to share his knowledge of Chinese weightlifting. If you are in the Brooklyn (New York) area, be sure to go check these guys out! 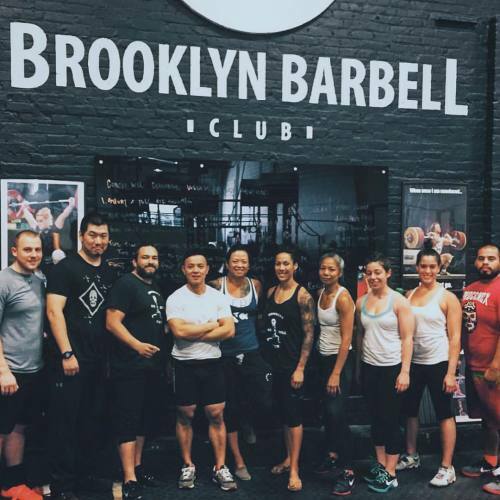 They’re great coaches and involved in some really cool projects with the local community. Big couple of weeks coming up ahead as Coach Wu (@wuchuanfu) makes his way into the U.S. Going to document some of our shenanigans and see if Coach Wu will jump on live stream to answer some questions. 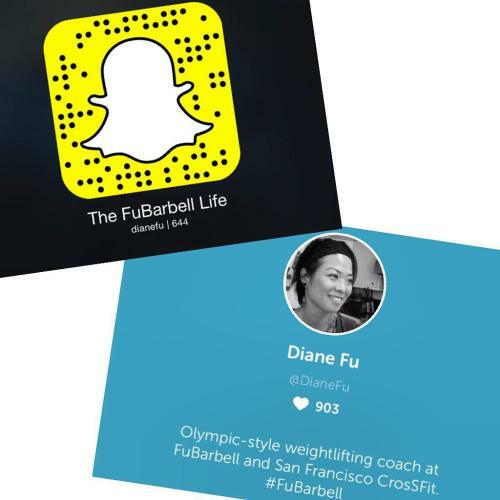 If you don’t follow me on SnapChat or Periscope, now is the time to jump on board!